Patagonia has been a brand that has paid close attention to what goes on in society and in the world. It is the belief of its founder, Yvon Chouinard, that we must roll up our sleeves and take action. 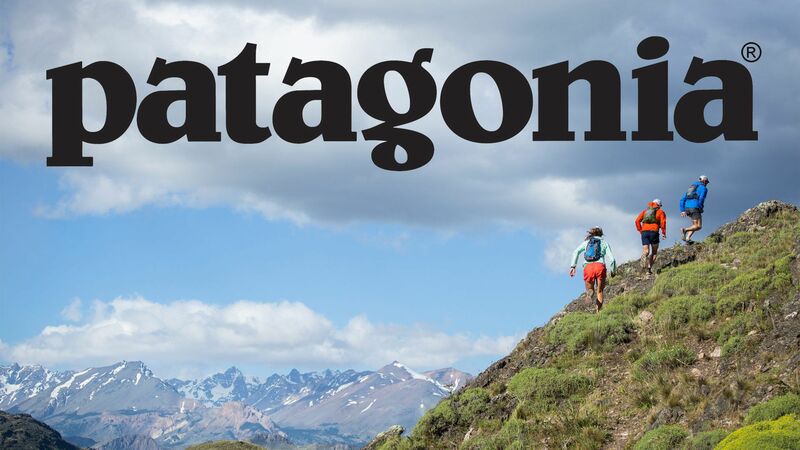 Patagonia has demonstrated over the past few years the grave importance of preserving our forests and waterways and what it means to our society. Over the 40 years of history the company, in fact, has raised nearly $ 90 million dollars in support of grassroots environmental organizations, reaching countless communities and helping numerous non-profit organizations with this guiding philosophy. “If we could connect our community, friends and customers directly with local groups working on issues they are passionate about, suddenly these organizations would have the capacity to achieve even more” – explains Lisa Pike Sheehy, vice president of Patagonia, adding – “Everybody has a role to play in this movement”. To help launch Action Works the brand will take part in the national tour and that will be primarily in the US but request have been made for other parts of North America such as Canada.